1350 Eggert, the former Cantalician Center for Learning, is currently undergoing transformation into a wonderful mixed use project comprised of 29 luxury apartments, office and commercial space now available for lease. 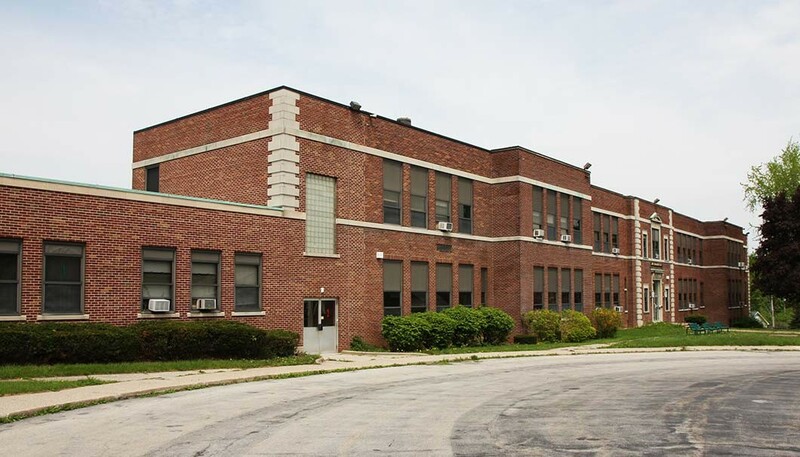 Close to the nearby Village of Williamsville and its great shopping, restaurant and entertainment venues, 1350 Eggert Road offers a prime eastern suburban address. The project provides an abundant on-site parking area in a park-like setting. Commercial office space of 4,647 square feet is available for lease at the building with direct suite entry adjacent to the large parking area.